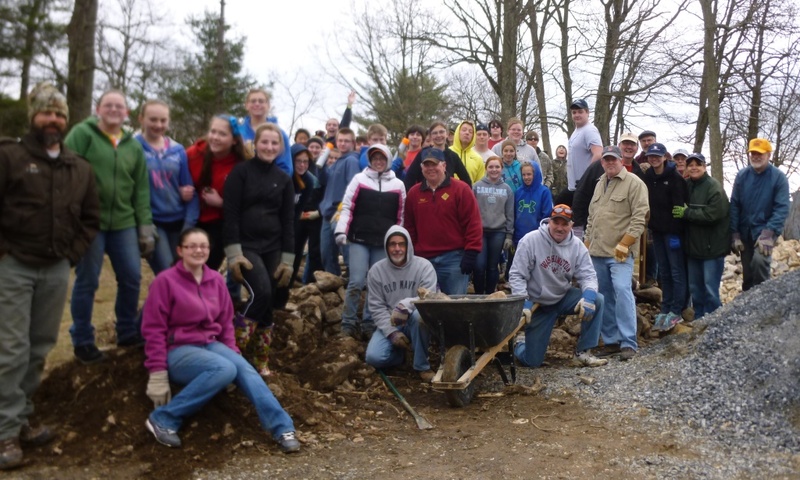 40 volunteers headed by Lee Royer showed up on Saturday April 5, 2014 to work at the Battle of Monterey Pass Battlefield site. Ken Brown organized approximately 30 students from Waynesboro Area Senior High School to help with the project. Lunch was provided by Lynn & Duke Martin of the Martin House Bed & Breakfast. 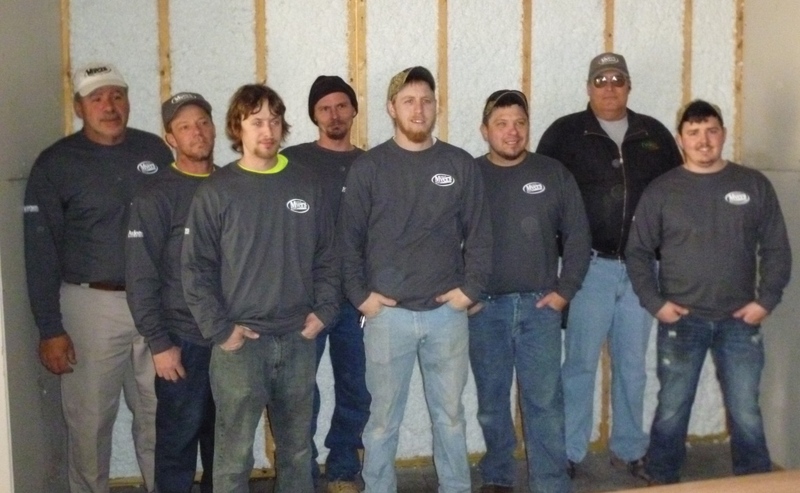 John H. Myers Company donated their time and efforts to insulate the museum. We are very grateful for all of their hard work to get the job done!